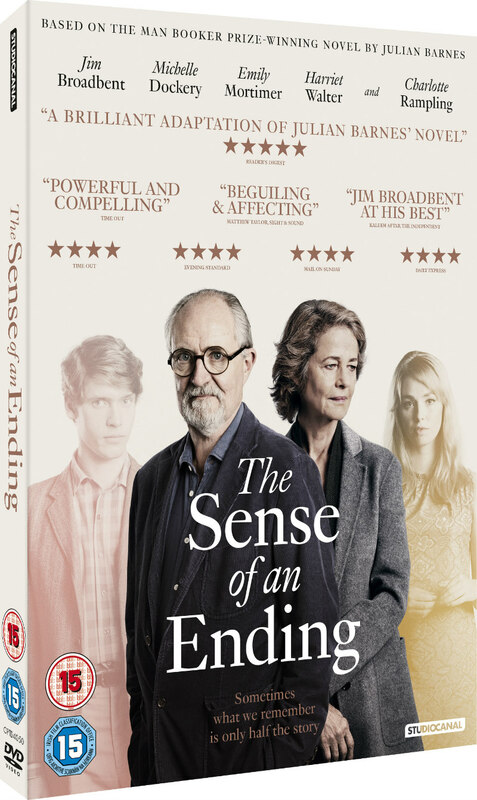 Did You Win THE SENSE OF AN ENDING On DVD + Book Bundle? The adaptation of Julian Barnes' novel comes to DVD August 14th, and we've got a copy to give away to a UK reader, along with a book bundle. Along with a copy of the movie on DVD, up for grabs was a book bundle featuring novels that have been turned into major motion pictures including Room, Our Kind of Traitor, and The Profession of Violence: The Rise and Fall of the Kray Twins. 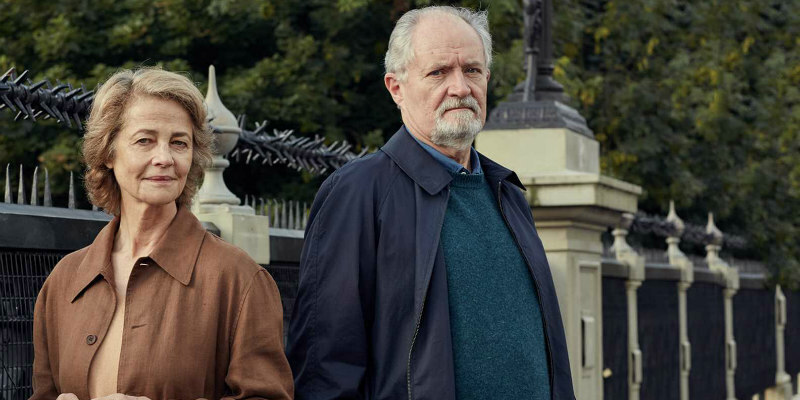 Tony Webster (Academy Award®-winner Jim Broadbent, Bridget Jones’ Baby, The Lady in the Van) is divorced, retired and leads a reclusive and relatively quiet life.